This applies not only to accepting and celebrating the cultural, racial, sexual, and other differences that characterize our membership, but to an understanding of brotherhood beyond the ranks of our own organization — not just Greek unity, but humanity as a whole. 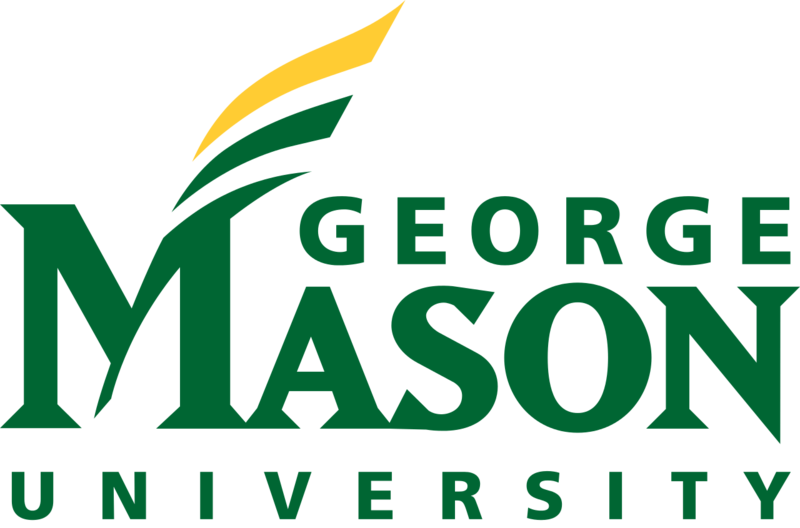 This is imagined as an ideal for which we strive — to make a positive impact in and on the lives of others, irrespective of difference. to each other and our world. The ideal Society refers to the community in which one lives. Sigma Beta Rho fosters the belief that individuals have a responsibility to the society to which they belong. It is one's duty as a brother to give back to one's family, community, and fraternity that which an individual has to offer to the ideal of service. The invincible bond that is shared between the members of this fraternity. This bond is symbolized by the word "Qurbani" which is the Hindi translation of the word "Sacrifice". Qurbani represents the strength of our brotherhood and our unity as a Fraternity. At a time when many individuals share a birthplace different from that of their ancestors, it is necessary for an individual to recognize and appreciate his culture. Sigma Beta Rho not only encourages its members to appreciate their own culture, but also to gain an awareness of other cultures. 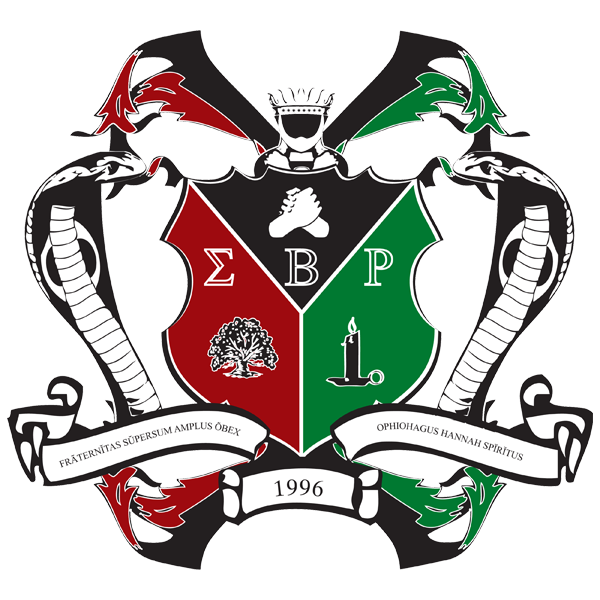 Sigma Beta Rho is the premier national multicultural fraternity in the United States. Founded in 1996 on the principles of duty to society, dedication to brotherhood, and the remembrance of cultural awareness, Sigma Beta Rho has since grown to share its goals with over 2,500 men on over 45 college campuses. "...in my opinion, nothing in the world is more important than to care for a child." As a fraternity that is heavily invested in service, we have chosen S.O.S. 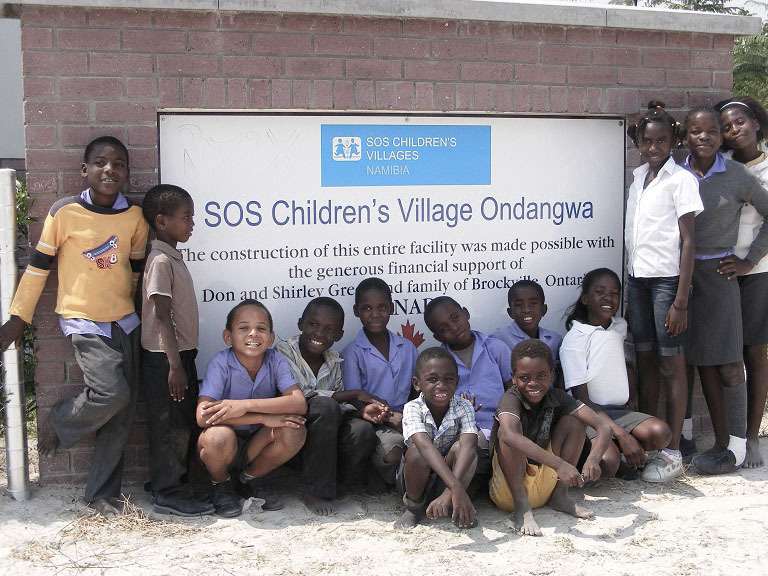 Children's Villages International to be our national philanthropy. This foundation has been working with disadvantaged families around the world (over 133 different countries) since 1960 in order to prevent crises that can lead to family separation. The focus is on abandoned, destitute and orphaned children requiring family-based child care. Millions of children worldwide are living without their biological families therefore S.O.S. provides about 50,000 such children and 15,000 young adults with a permanent new family, with a '24 hours a day' new S.O.S. mother to provide family-based care.